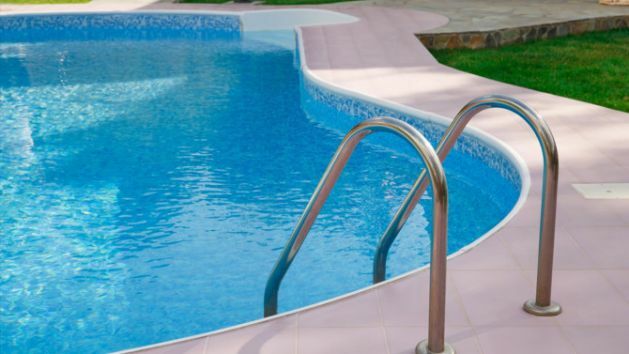 GULU – A South Sudanese national Bol-Garang Diar 9 who happened to be a primary one pupil at Credo Daycare Nursery and Primary School in Laroo Division was found dead at Bomah Hotel swimming pool Tuesday evening. The deceased, alongside 82 other pupils had reportedly been taken for their routine swimming lessons at the hotel. However, after an hour, the pupils were taken back to school but the authorities realized Garang was not with them. The Aswa River Region Police Spokesperson Jimmy Patrick Okemathe said the body of Garang was later found in the swimming pool after search was conducted. “When the teachers reached school, they realized one of the pupils was missing. Teachers got concerned and started calling his parents to find out whether he (Garang) had reached home but the response was no, however, on searching the swimming pool, his body was discovered lifeless,” Mr Okema said. He said the swimming pool attendant at the hotel identified as Simon Peter Rubangakene has been arrested and a file has been opened against the suspect at Gulu Central Police station. Mr Okema said the body of the deceased was taken to Gulu Regional Referral Hospital for postmortem test. The deceased was residing with his parents in African Quarters, Pece Pawel Central, Pece division in Gulu Municipality.